In this article, I’m going to go through some Christmas gift ideas for entrepreneurs and clients. I banned myself from sending Christmas cards many years ago as there are normally crap and waste of paper, in my opinion. In 6 years of Fridge, I’m pretty sure we’ve only ever received one Christmas card that was truly awesome. So normally everyone has received a bottle of wine or something simple for me. However, this year I’ve spend some time thinking about cool things that I can give to all of my great friends as a small token of my thanks to them for just being awesome. My first group of Christmas gift ideas for entrepreneurs are all about tech and gadgets that are going to be used every single day. Earlier this year I got a new Microsoft Surface Book, and it has revolutionized the way I approach doing business on a daily basis. So when it comes to gifts, this is my number one gift that I’m giving to my friends. One of my friends is just about to launch a new startup, so the fact that the Surface can easily edit 4K video in Adobe Premiere Pro and photos in Photoshop makes it perfect for her. Plus from my experience, it’s super easy to get startup work done, from coding to writing content in Word. Also, the battery lasts forever, so I know it will make a real difference to her and everyone she works with. PS I used special deal code ‘wt4vrfyar’ on checkout at the Microsoft Australia Store to save 15% on all the Microsoft products I ordered last week. Pretty sure this is valid until the end of the year! If you like me and you go to a lot of networking events with like-minded friends? You will know that there is always one person with hundreds of business cards stuffed in their wallet that fall out everywhere when they try to open it. 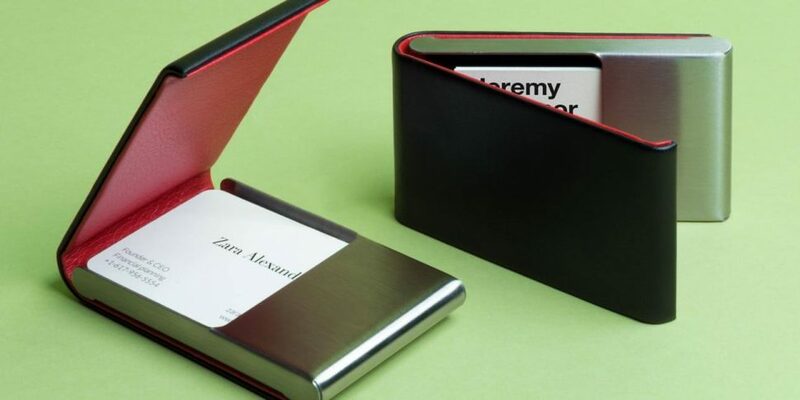 So give the gift of organization, and get them a nice but discrete business card holder. Personally, I have Moo’s Leather & Brushed Steel business card holder. However, any of Moo’s products are just awesome! Pretty much everyone is getting into video these days and my clients, and I are no different. So one of my favorite gifts for entrepreneurs at the moment is the gift of light. More specifically, mini lighting kits to illuminate the backdrop of any video and lights with diffusing umbrellas to illuminate you, the superstar! Another great gift for any of your entrepreneurial friends this Christmas is a wireless keyboard and mouse. Specifically one of my friends does a lot of presentations, so I know a wireless keyboard and mouse will be put to good use. Personally, I have this keyboard, but there are so many great ones out there so just do a bit of googling around. I love buying books at any time of year for clients and friends. And for Christmas, I think they make a nice present. I think business and personal development books are almost timeless. So when it comes to buying gifts I tend to mix it up between the classics, and a few hidden gems that just give so much practical advice on how to grow your business and mind. This is just my current list of favorites to give. But there are millions of great books out there, so just have a look at your bookshelf and see which books caused you to have a paradigm shift and move forward in life and give them to friends and clients with a personal note about why you are giving it to them. NOTE: A lot of Entrepreneurs are dyslexic or just don’t tend to read physical books. So before you give someone, a book find out if they are an audiobook only kind of person like me, or if they enjoy reading a physical book. A lot of people have heard of and have read this book. 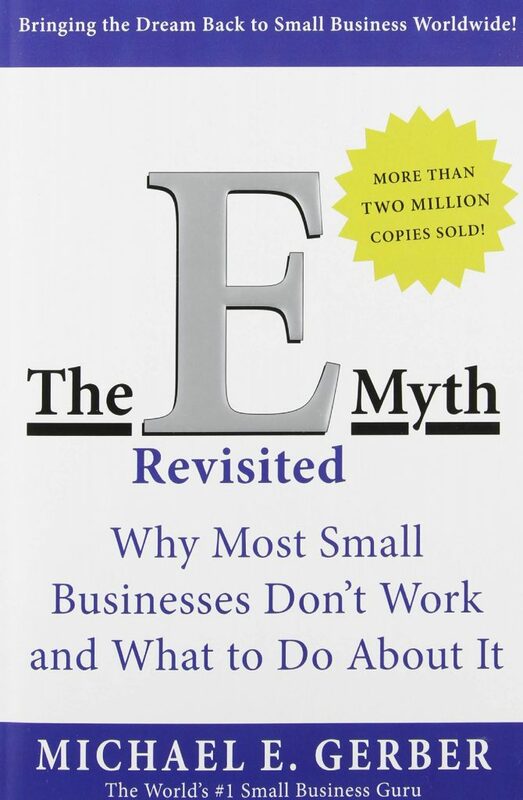 However, the principles and processes Michael Gerber walks us through in the E-Myth are probably more important today than when he wrote this book. It’s a great read and reread at any time of year. So whether someone has been in business for 10 years or just starting this is a great reminder of how we should approach growing our business. I don’t think this book ever got the recognition it deserves. The book is one of those gems that is packed full of great marketing examples we can all learn from. 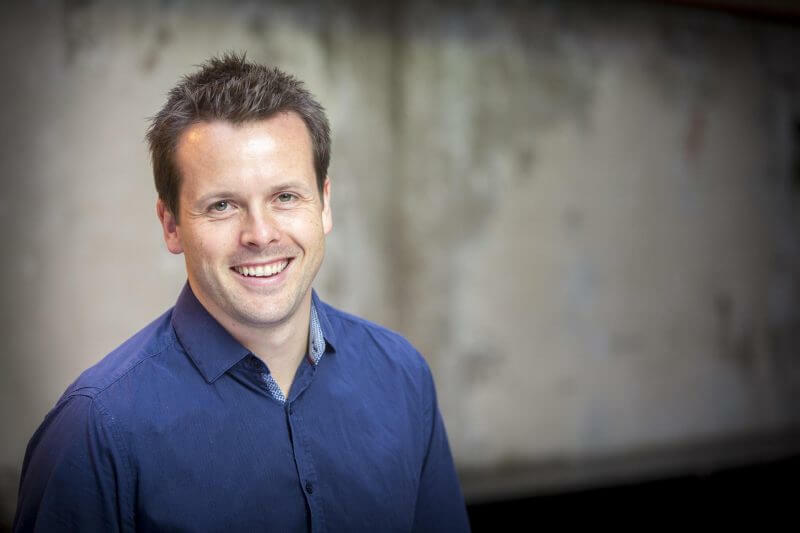 Jay Bear does a great job of breaking all of the campaigns down and explaining why they worked so the principles can easily be applied to grow any business. We applied these principles to one of my client’s companies and it has taken him to seven figures without doing any content marketing at all! So if you want to give the gift of helping people come up with non-content marketing related ideas this is the book for you. This isn’t a business book, but it’s one of the best books any entrepreneur will ever read. It’s great earning money, but the secret is to invest your time and money into activities that set you up for the long-term. I love the way this book reminds you of the big picture and gives you the principles of building wealth. This is one of those books that challenges many of the beliefs I had grown up with. And how damaging those beliefs were on my company. If you want to book that makes you, your colleagues and friends hit the ground running every day this is a great book to give. Yes! I finally read Scrum this year. And wow, what difference is made along with the principles of The 12 Week Year to Fridge and my new WordPress plugin startup. In the third 12 week period of 2016, we got so much more done than the first two periods combined. So if there are any productivity freaks out there who haven’t read this book yet, this is a great one for you. Another type of gift to buy entrepreneurs for Christmas are those helpful office tools and accessories edges help the world work. As crazy as it sounds, one of the best gifts to anyone let alone the creative mind of an entrepreneur is the gift of silence. 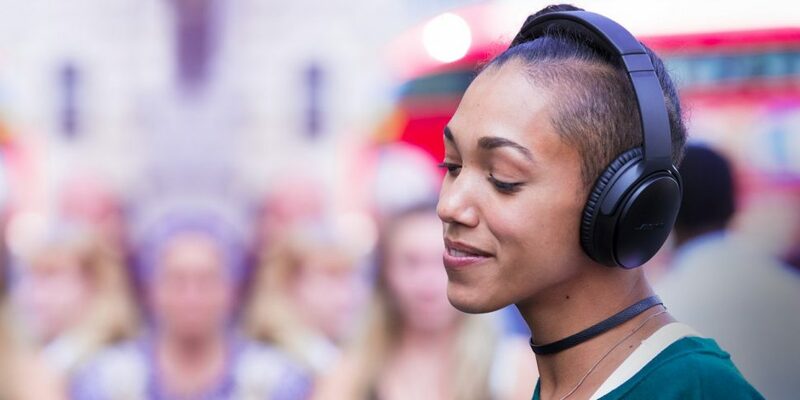 Noise canceling headphones like the Bose QuietComfort Wireless Headphones, are just heaven. For anyone, that’s a regular traveler, or a meditator and deep thinker these make an awesome gift. So finally the video marketing revolution is starting to hit business big time. And you could get away with just using your phone to record a lot of videos these days. 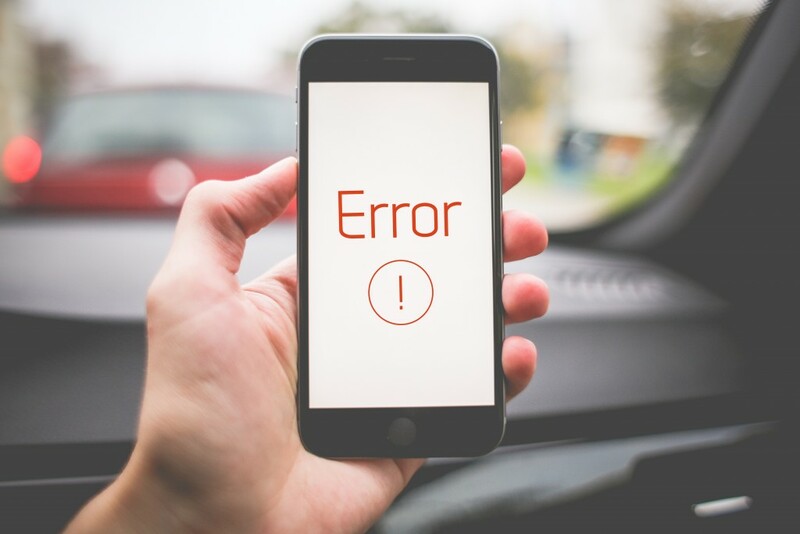 The only problem is, where do you put your phone to record a video? The octopus tripods have been helpful whether we are using a DSLR or phone. These awesome little tripods can be fixed on just about anything. So for my clients who are just getting into video, I thought this would be a cool present. Coffee!  Yes some of us run on it, including me. So for those friends or clients who are coffee nuts, getting them a nice coffee machine or Nespresso machine is the perfect gift. And for those who run on tea all day, I recently found an amazing tea company right here in Australia. Every month they send you a selection of really interesting handmade tea’s to try and enjoy. 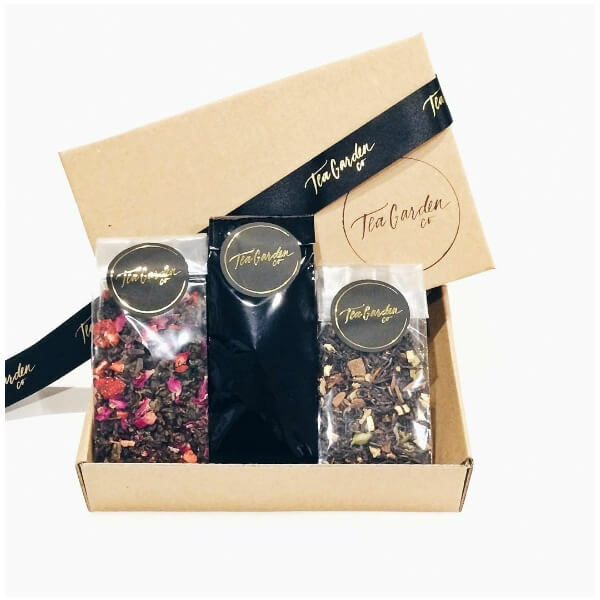 Or if you don’t want to commit to having a new batch of tea delivered to the office every month, you can also buy a selection box or the individual tea’s themselves. So for anyone who is a tea lover any of the Tea Garden products are just awesome. I am giving a few annual subscriptions to Office 365 as Xmas gifts to my clients this year! It’s so nice to be able to edit content together, like Google docs, but on a fully tricked out word processor, that also copies and pastes, into WordPress without any formatting issues. But also have 1 TB of online storage to play with, like Dropbox. So I look forward to giving my clients, some nice easy software to work on in 2017. One aspect of content marketing I know everyone struggles with his images. We use a stock photo service called, Stock Photo Secrets that works well for us. I either encourage clients to get it themselves, or I think it makes a great gift. They do a fantastic deal of 200 images for just $99. 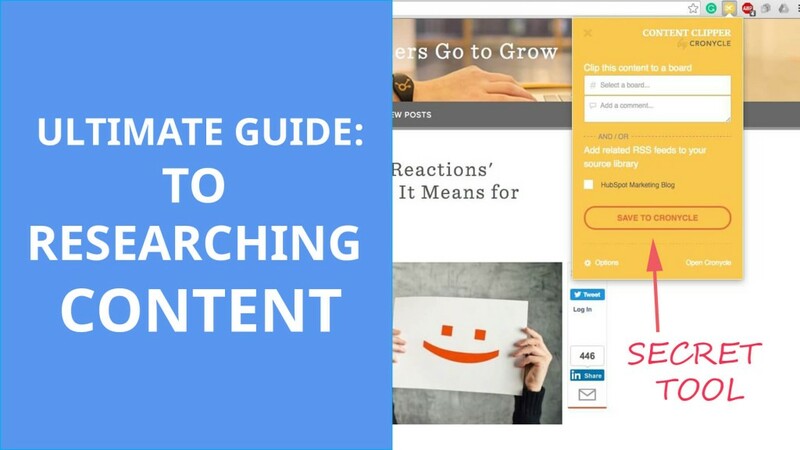 One of the easiest ways to speed up the creation of content marketing is just dictate it! On average us amazing humans can type 38 – 40 words per minute. However, on average we can speak between 110 – 150 words per minute. This cuts content creation time down to about 1/3 of what it was pre-Dragon Dictate Pro 15. So if any of your friends are in the content marketing space, they might appreciate being able to use Dragon Dictate and skyrocket their content marketing productivity! There are so many great products and services we use every day. 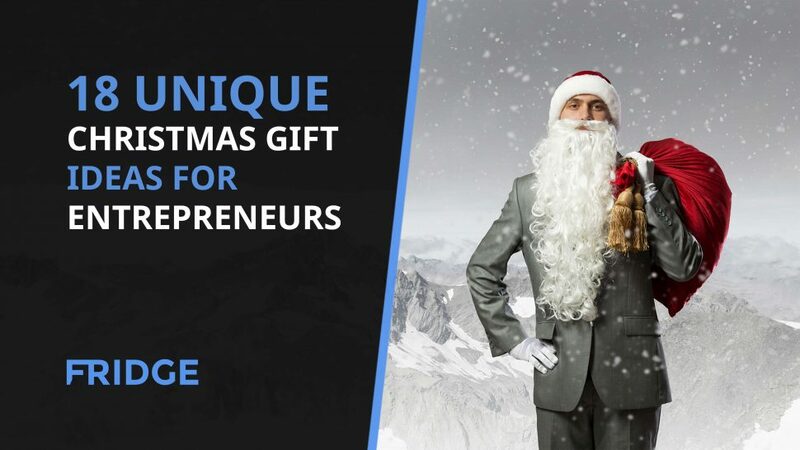 If you are looking for a gift for an entrepreneur this Christmas, it may be worth checking out if their favorite product or service has a gift voucher you can give them. In this article I have gone through some of my gift ideas I will be giving to my entrepreneurial friends and clients this holiday season. I hope this has helped you dream up your own gift ideas for entrepreneurs this Christmas. Let me know in the comments below if you think I have left any awesome gifts out? Fridge Magazine Editor. WP Membership Plugin, Founder. 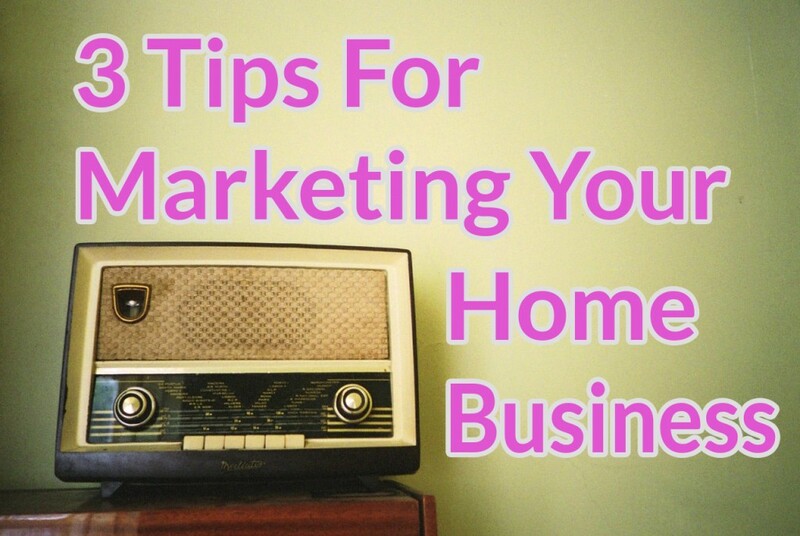 "marketing is a commodity, process is priceless"